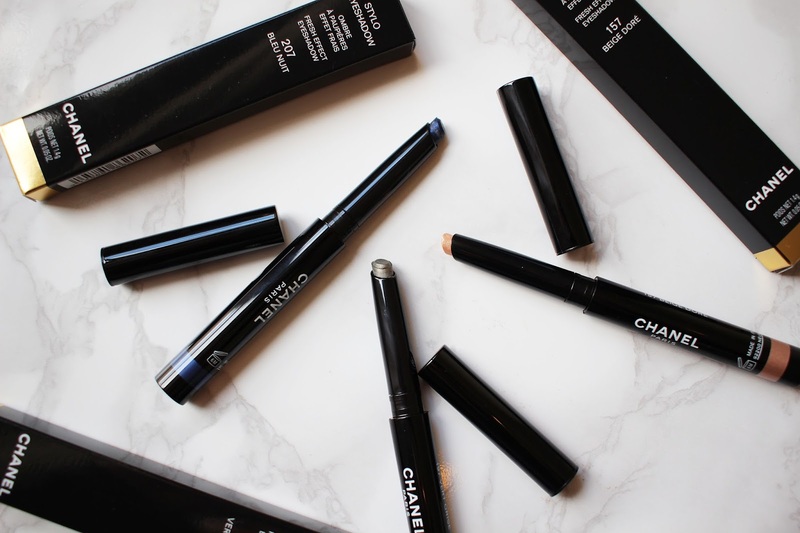 When it comes to eye makeup - I'm a strong believer that less is more. 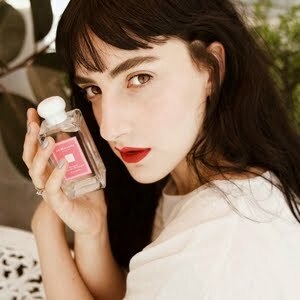 Having bold brows that grab attention, I feel that a strong eye look usually makes is just too much. My daily routine emphasizes my brows, while I don't give much attention to my eyes, and I balance the look with a bold lip. But this fall, which is almost non-existent, I feel it is not yet time to dive into my bold lipstick collection and prefer to try out some new makeup looks using interesting eye products. Stick eyeshadows are a great option for those who prefer spending their time in different ways, rather than working on a complicated eye look. 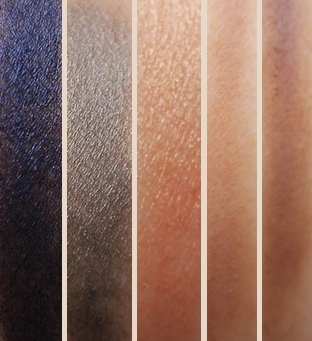 Chanel's new stick eyeshadows come in six different shades, of which I have tried three. Beige Dore no. 157 is the lightest of the three, and as such it will suite anyone for any purpose. Vert Grise no. 197 is the uniquest one of the three - an interesting taupe-green with silver hues, a must for an easy fall makeup look. Bleu Nuit no. 207 reminds me of Lancome and Kiko eyeshadows I have, all the same bluish-black colour. The eyeshadows are easy to apply, and I found the two lighter shades smoother on the skin. After a few minutes, the eyeshadows fixate on the lid, so blending should be done upon application. I liked pairing the dark bluish-black stick with a warm, brown eyshadow blended in the crease, for a dark, interesting look that is not over-powering. Stylo Eyeshadow | 250 NIS. The new brow kit contains small tweezers, a spatula and a tiny angled brush. I found the tweezers and spatula surprisingly easy to use their size, however the angled brush was a little too hard for my liking. Unfortunately, the colours in the kit (No. 40, Neutral) were too light and warm for my bold, dark brows, and it was given to my mother who has lighter brows than me. 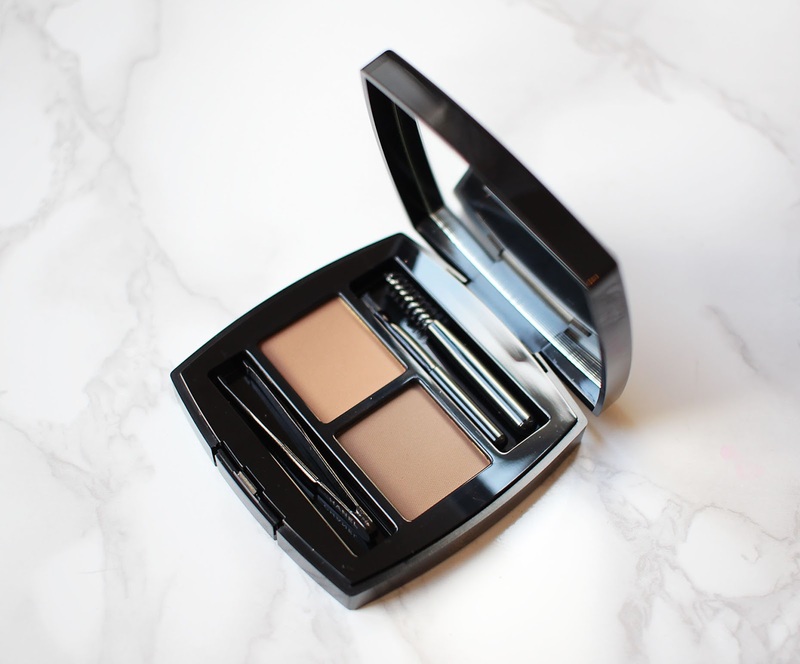 "The kit feels luxurious and comes in a velvet beautiful case. The colours were right for me, but the consistency was a little too hard. For those who have over-plucked their brows I would suggest sticking to a pencil which is more precise, but for those who have light brows and are looking for a natural way to emphasize them, the kit would be a good choice". 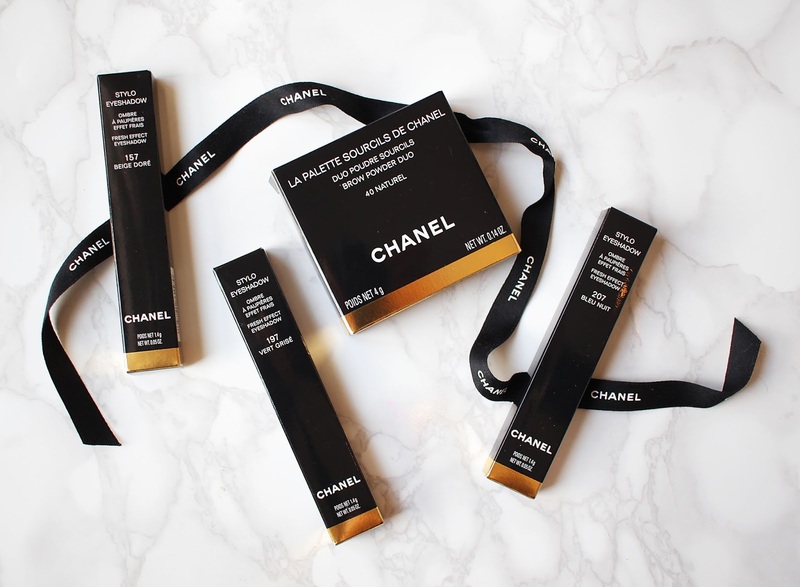 La Palette de sourcils de CHANEL | 440 NIS.